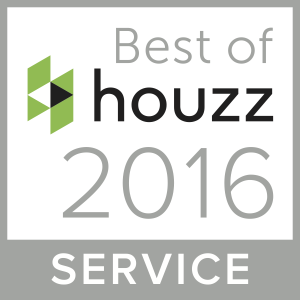 Don’t spend more money on lesser quality hot tub. Not all spas/hot tubs are created equal. While others tell you theirs is a good spa and a great price, at Long Pond Hearth and Home we know ours is an awesome price for a real spa, made in the USA. 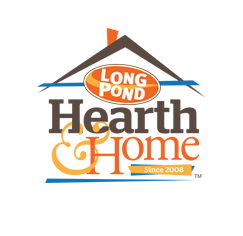 $4,995.00…LPH&H can do better with a good Nordic hot tub. 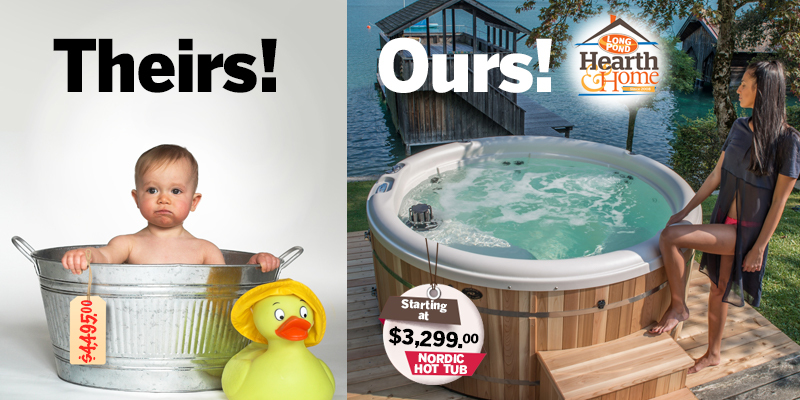 Starting at $3,299.00 — we can get you into a real Nordic quality hot tub! Quality at an unbeatable price on a real spa for under $4K. Unless you want a spa made of metal, foam, vinyl covering, a heater that goes through the motor, and works efficiently only in climate with an average 65° temperature. Than go with the other guys!